It’s time to look at the plants in our landscapes with a clear eye. 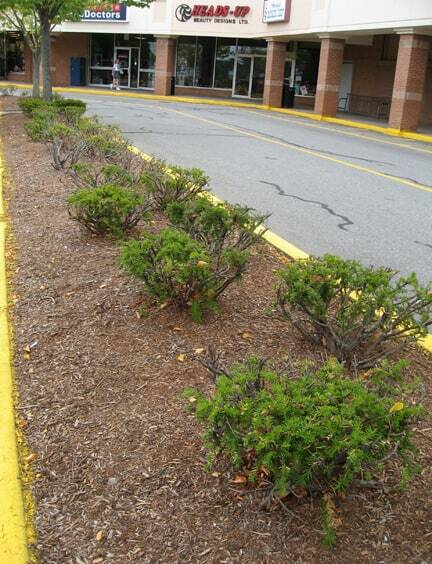 From foundation plants to the medians in parking lots, there are plants that are left in place for years after they have lost their attractiveness. 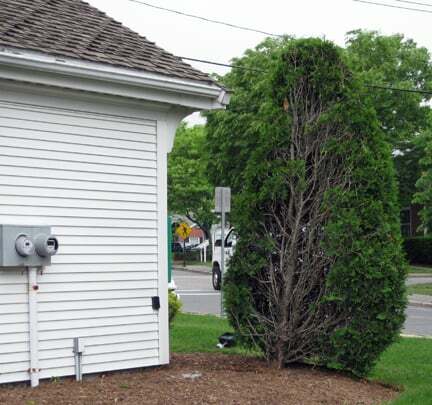 Those malpruned junipers, hacked arborvitae and scalped yews that we leave in place because they are… evergreen? Some have grown too large and in a vain attempt to keep them “under control” they have been cut just to make them smaller. Others have been sheared because a landscaper seems to be in training for the day when shearing becomes an Olympic sport. No matter how they got this way, there is a time when it’s best to thank them from coming and take them out. They might be evergreen, but they are also ever-ugly.